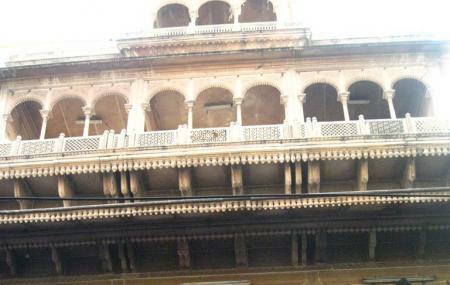 The Banke Bihari Temple is built in the Brij architectural style. The main hall of the temple has a lovely idol of Radha and Krishna. The temple also boasts of paintings that depict the childhood days of Lord Krishna. You can also get insights into the religious practices that the royals of the bygone eras used to practice. All in all, this is a fantastic place for you to come and fill your souls with a lot of positive energy.